Cara is an in-home personal trainer in Baltimore, Towson, Timonium, Lutherville, Pikesville, Owings Mills, Essex, Canton, Overlea, White Marsh, and various other location in Baltimore County, Maryland. I am a personal trainer with the knowledge and experience to help you take your body to the next level, whether you want to tone up, gain muscle, become a more competitive athlete or just have fun and get healthy. I graduated from University of North Carolina at Chapel Hill, where I was on the Varsity Rowing Team for two years. As a runner, I have qualified for and competed in the Boston Marathon and still hold my high school’s record for the 5k. I am studying to become a registered dietician and plan to do research in performance optimization for endurance athletes through sport nutrition. 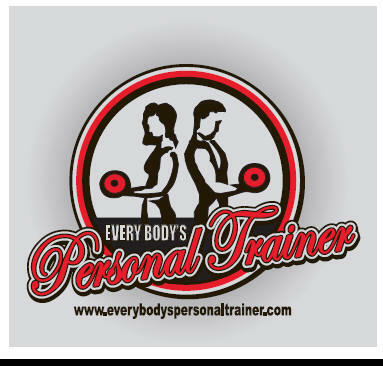 As a personal trainer, I want to find a way to make you as passionate about fitness as I am. I want to help you see the results, feel good about yourself, and have fun doing it. No matter what your fitness level, I can help you get started or progress and, most importantly, improve your life.